Rent Bridal Car: Congratulation to Hiong Yee and Xiu Ping! 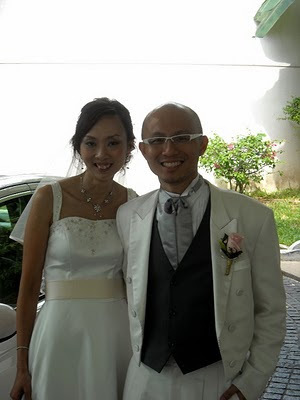 Congratulation to Hiong Yee and Xiu Ping! 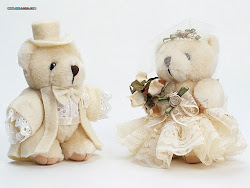 Newly Wedded on 26 Mar 2011! Edmund has provided a wonderful service! 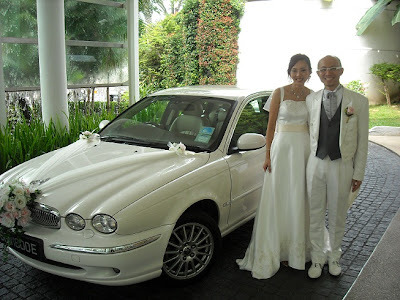 With him, we do not need to worry about our bridal car on our Wedding Day. We just need to sit back, relax and during our journeys, he switched on light musics and make friendly conversation to ease our stressful day. We definitely recommend him to other couples tying the knot. Congratulation to Johnny and Angela!